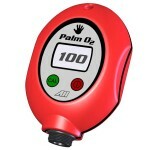 This palm size oxygen analyzer features an advanced galvanic..
Compass with lanyard Side view window for easy..
Small handheld depth sounder, of extremely simple operation,..
0 to 400 bar to monitor cylinder contents. 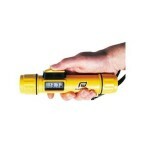 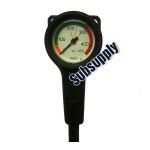 Bright luminous r..
Small pressure gauge for your first stage.Max pressure 350.. 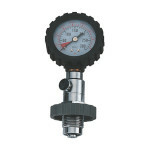 Tank Checker W/ Bleeder Valve. 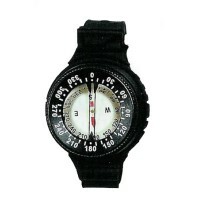 This is a NEW HIGH QUALITY.. 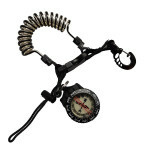 This wrist compass features liquid filled, highly accurate.. 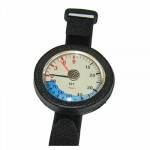 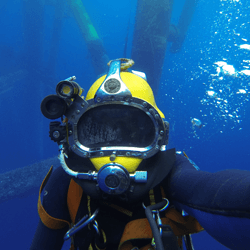 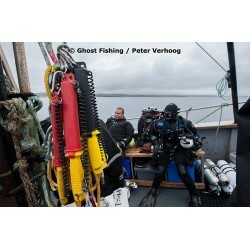 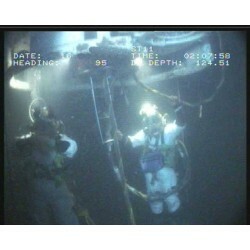 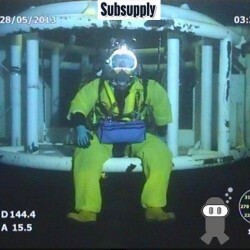 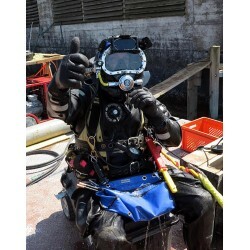 This wrist depth gauge measures as deep as 80 meters, has ..